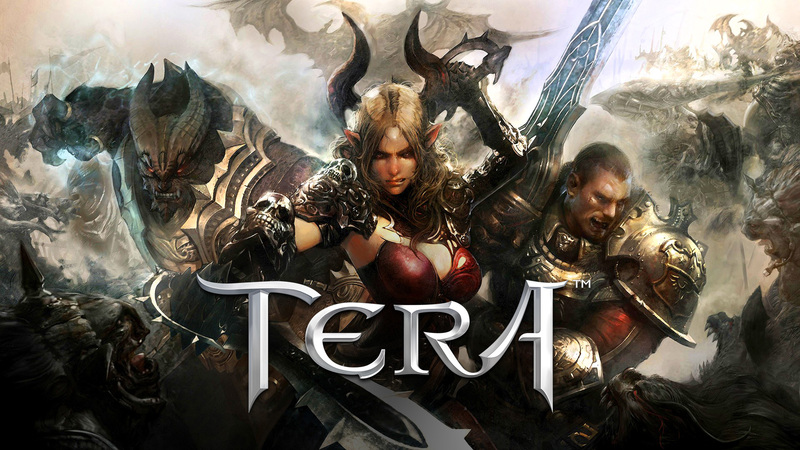 En Masse Entertainment announced that the free-to-play action MMORPG TERA (The Exiled Realms of Arborea), developed by Bluehole, will debut on PlayStation 4 and Xbox One starting April 3rd. There is a lot of excitement in gaming to finally see the action combat TERA is so famous for realized on consoles. We had an amazing reception to our Open Beta test from TERA veterans and newcomers. We are pumped to finally bring the deep, challenging, definitive MMO experience gamers have been waiting for to Xbox One and PlayStation 4. However, eager players will have the opportunity to get a headstart starting today by purchasing one of the Founder’s Packs detailed below. The Founder’s Pack contains an exclusive mount, a pet with a portable bank to carry your items around, a stack of ten strongbox keys, and 1,000 EMP to spend in the in-game TERA Store. This bundle also contains an exclusive “Founder” title.